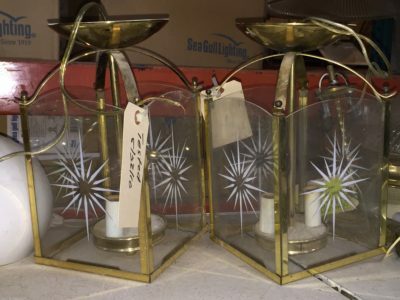 Home » Antiques & Vintage » Midweek Flash Sale – 50% Off Lighting & Ceiling Fans! Midweek Flash Sale – 50% Off Lighting & Ceiling Fans! We have a great midweek FLASH SALE for you! This Wednesday and Thursday (August 10th & 11th, 2016), take HALF OFF lights, ceiling fans, shades & bulbs with BLUE and ORANGE tags. We’ve received a ton of modern and vintage lights recently, and a variety of periods and styles. 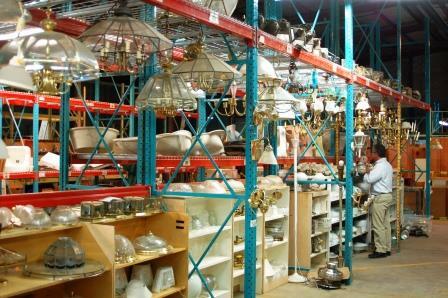 Sale includes a large variety of chandeliers, flush mounted lights, wall sconces, patio lights, lamps, and fluorescent fixtures! 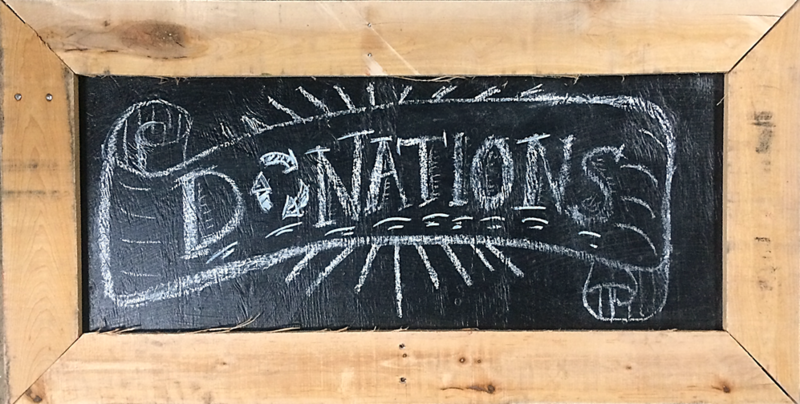 Sale does not include select specialty items, other light parts or electrical supplies, items from our Salvage Arts consignment partner or Tanglewood Works, online items, or items with missing or damaged price tags.